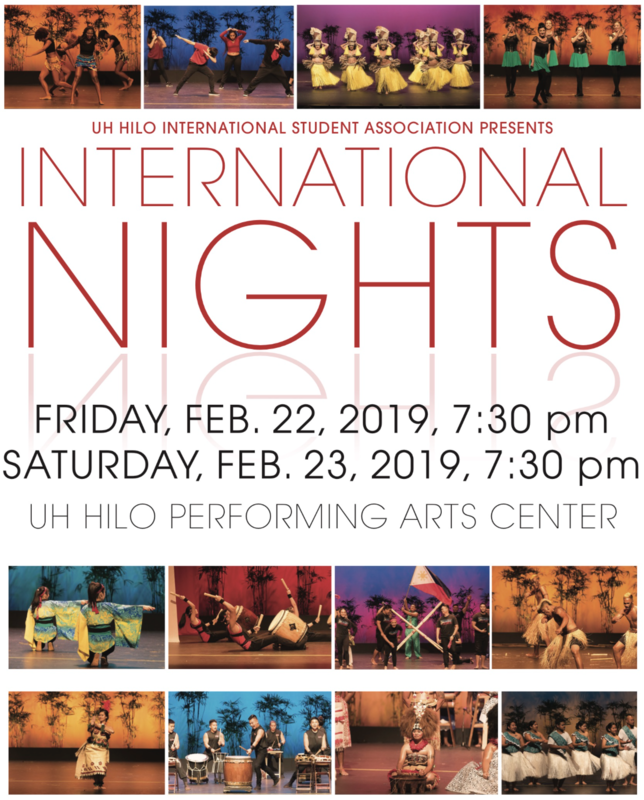 The University of Hawaiʻi at Hilo International Student Association presents its annual International Nights Friday and Saturday, Feb. 22 and 23, 2019, at 7:30 p.m. in the UH Hilo Performing Arts Center. 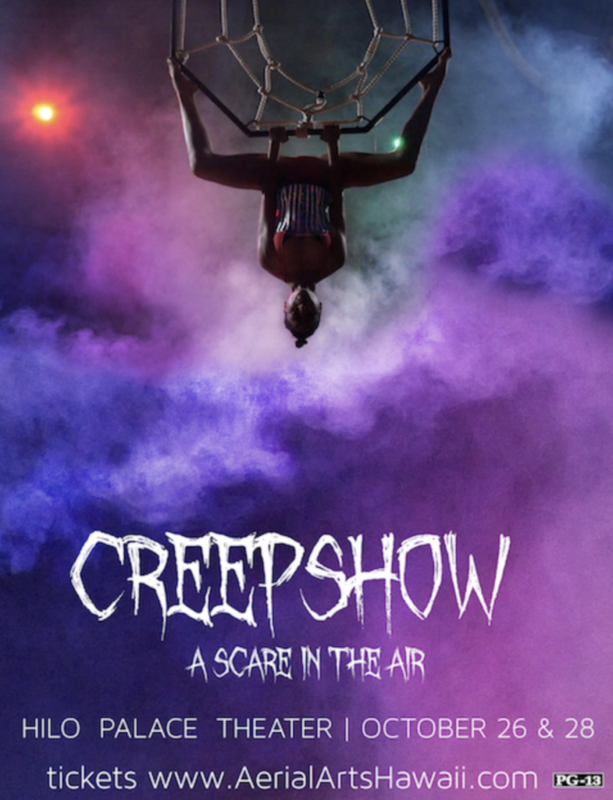 This year’s shows feature 15 performances spanning the globe. Crowd favorites include Tupulaga O Samoa Mo a Taeao representing Samoa, and Taishoji Taiko representing Japan. 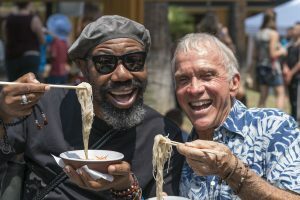 Other performances showcase the unique cultures of the Philippines, India, Fiji, Korea, Micronesia, Ireland, Palau, and the Marshall Islands. Special performances also include a contemporary African dance ensemble and a tribute to popular musicals. Tickets are $15 general admission, $10 senior citizens, and $5 students and children 17 years and under. 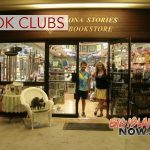 Tickets may be purchased at the UH Hilo Performing Arts Center Box Office from 10 a.m. – 2 p.m., Tuesday through Friday, or at the door if tickets are still available. Advance ticket purchase is recommended. 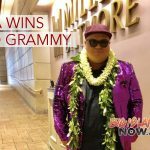 For ticket information, contact the UH Hilo Performing Arts Center Box Office at (808) 932-7490.